Do you want to get rid of your Double Chin? Do you have annoying Love Handles? Do you work out and still have extra fat around your Stomach? Are you embarrassed to wear shorts because of sagging Thighs or Knees? Are you tired of Flabby Arms? Do you have excess Back Fat? If you answered YES to any of the above… SmartLipo® Laser Liposuction is the solution for you! Give us a call today to schedule your free consultation to see if Smartlipo® Laser Liposuction is right for you! This is a MUST-HAVE product!! The Daily Power Defense is powerful antioxidant serum that is designed to diminish lines and wrinkles and to address future skin damage. It is great for treating fine lines, wrinkles, and uneven skin tone and texture. 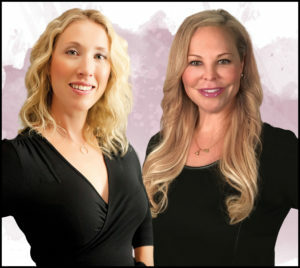 We offer free consultations so you can come in and talk to one of our highly skilled Medical Estheticians to see if the Daily Power Defense is right for you!